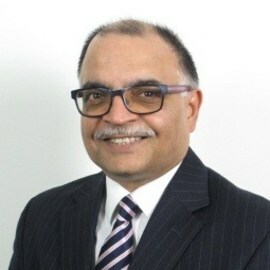 Praveen Sharma, a UK Chartered Accountant, is the global leader of the Insurance Regulatory & Tax Consulting Practice at Marsh. Praveen is responsible for providing multinational companies with relevant information on insurance regulations and tax that could impact on their global insurance arrangements and risk financing structures. He has 30 years of experience in the insurance sector dealing with accounting, regulatory and corporate and premium tax issues relating to risk financing arrangements, premium allocation, cross border transactions, repatriation of funds and global insurance policies.